Hi, I’m Dan and I’m the new hire here at Dynamo. I’m taking over the blog this week to tell you a little bit about how I made my journey to PR. Like any good origin story, my journey to Dynamo starts way back when I was a kid. I’ve been crazy about all things techy since day one – in fact, one of my earliest memories involves bugging my dad to let me play on his IBM Thinkpad. It was actually his work computer, so there wasn’t much in terms of games, but I remember being thrilled to go on Netscape and mess around on Yahooligans – a big shout out to anyone who remembers or used this! This interest in technology never really faded as I grew up, in fact, it’s probably gotten worse the older I’ve gotten; now that I’ve actually got disposable income to spend on gadgets and gizmos. When I turned 17, I started my very own website reviewing video games. Whilst I’d love to say it was because I wanted to develop my skills as a writer, the more honest reason is that I wanted free games and figured this would be a good way of getting them (it was)! 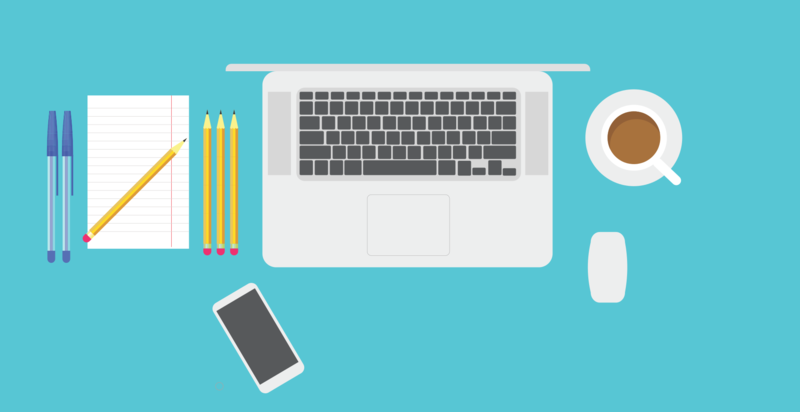 I taught myself HTML, CSS and very basic PHP, then I used WordPress as a backend and I grew that site from just me and a couple mates blogging to a volunteer team of 20 with a readership of about 50,000 people every month. After a telephone interview, I was invited in to interview with Peter. I was amazed that we spent most the interview talking about my website and current tech trends. Unlike other interviews, Peter didn’t really seem to care about my degree all that much, he was much more interested in what I had done in my spare time. We then chatted about where we thought the VR industry was heading and he offered me an internship on the spot. The internship was really useful for getting a handle on the basics of PR. I completed press lists, helped with admin and just generally provided support to a number of accounts. I was given enough responsibility so that I was challenged, but I never felt like I was being put out of my depth. 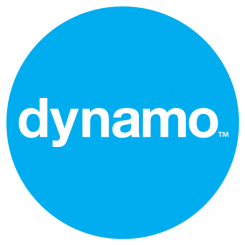 A few weeks after the internship finished, Dynamo offered me a job as a Junior Account Exec! It’s been great because I’ve been able to use my previous experience in digital marketing in my approach to PR, meaning that I’m bringing something different to the team. I also still know a fair few people who are still in the video game journalism industry, thanks to my website, which is also incredibly useful for making sure I reach out to the right people! Joining Dynamo has allowed me to combine a lot of my passions into one job, and it’s pretty easy to see how everything I’ve done has helped me make the jump into the world of PR. Although it wasn’t something I originally thought about going into, there are so many bits that tie into my previous experiences, it’s a natural fit. If you’re thinking about going into PR, I’d absolutely say go for it. I was a little worried before starting about not having much experience in the industry, but Dynamo are always on the lookout for someone who can bring something different to the table too.